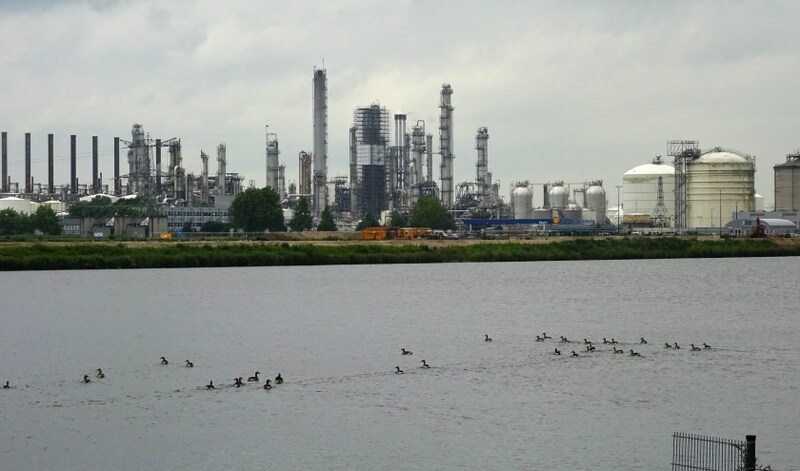 The Municipality of Moerdijk wants to continue with the 29 eNoses that have been installed in the vicinity of the Moerdijk Port and industrial area since 2013 for a period of at least 3 years. These so-called “sniffing poles” – eNoses measure relative changes in the air composition and help determine the origin of released substances. The eNose network has been installed since 2013. 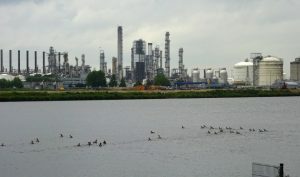 It was first initiated by both public and private stakeholders: Municipality of Moerdijk, Province of North-Brabant, Port Authority Moerdijk, Shell and ATM. Later on during the project, Municipality Strijen, Safety Region Central & West Brabant, Attero, CNC and BEWA also joined.